This Australian Outback Vacation was created for 2 sisters who wanted to get off the beaten path and experience the natural beauty of the Australian Outback, but still see highlights in Sydney. 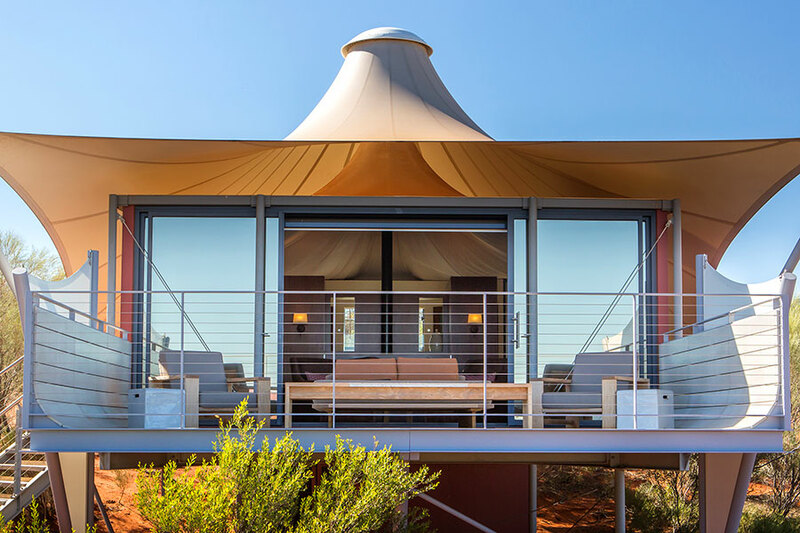 They began their Australian Outback Vacation at the luxurious Bumurru Plains, a luxury wilderness lodge located in the floodplains near Kakadu National Park. The next morning, they took a chartered flight to Kakadu for a private tour of this incredibly beautiful nature reserve. They visited Arnhem Land, perhaps the only area in Australia where Aboriginal culture is still dominant. Continuing their Australian Outback Vacation, they flew back to Darwin to catch the Ghan, a legendary Australian train journey. Traveling through the heart of the Outback from Darwin to Alice Springs, they had stunning views from their premium cabin and enjoyed delicious gourmet meals on the train. The next morning, after a hearty breakfast on board, they made the long journey from Alice Springs to their next luxury accommodations, Longitude 131°. Here, in Australia’s Red Centre, the landscape is dominated by Uluru, or Ayers Rock, with its magnificent ever-changing colors. 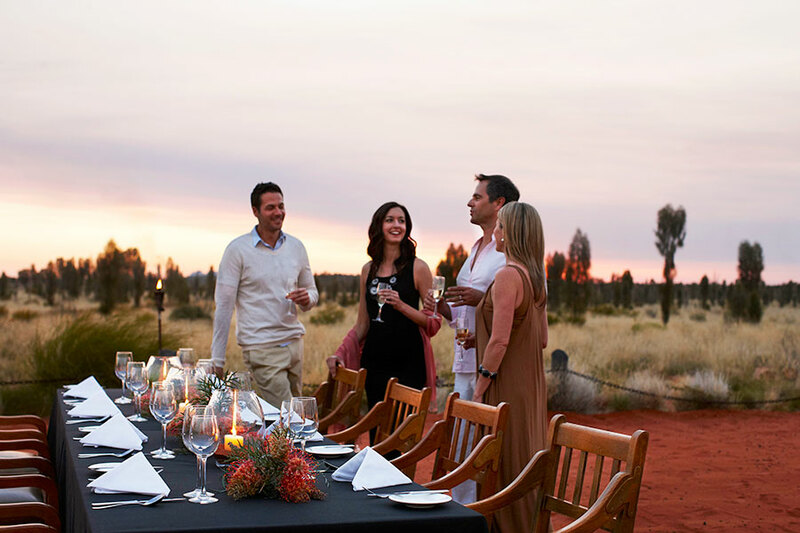 While there, they had a truly spectacular dining experience as they watched Uluru change colors at sunset and then enjoyed a gourmet meal under the starry night sky. They finished their Australian Outback Vacation in cosmopolitan Sydney. 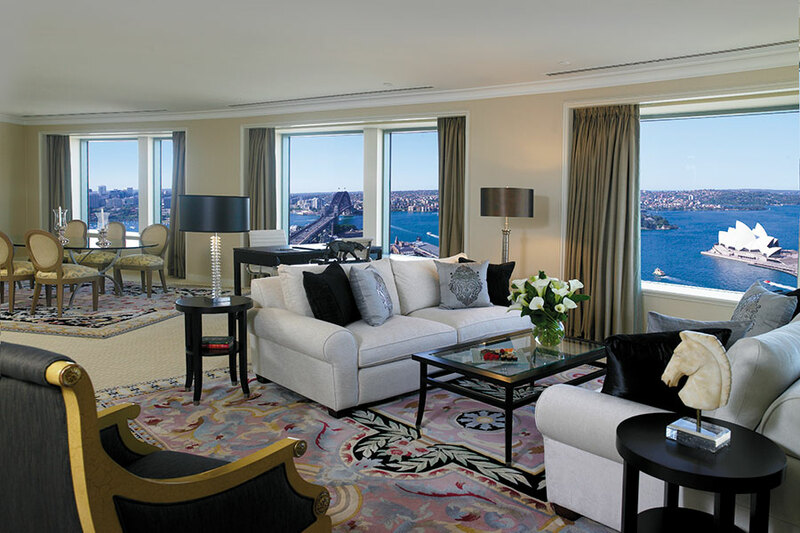 From their luxury room at the Shangri-La Sydney, they had beautiful views of the harbour and the famous Opera House. Here, they had a day at leisure to explore Sydney, from the central business district to the lcoal neighborhoods that make the city so unique. They also enjoyed a full-day, privately guided tour of the nearby Blue Mountains. This stunning and dramatic landscape is home to wild kangaroos, emus, and even koalas. They returned to Sydney via helicopter to catch unbelievable aerial views of the mountains and the Sydney skyline. Having seen the highlights of the Australian Outback and Sydney, they brought their Australian Outback Vacation to an end and headed to the airport for their flight home. Welcome to Australia! Fly to the Northern Territory’s capital, Darwin. 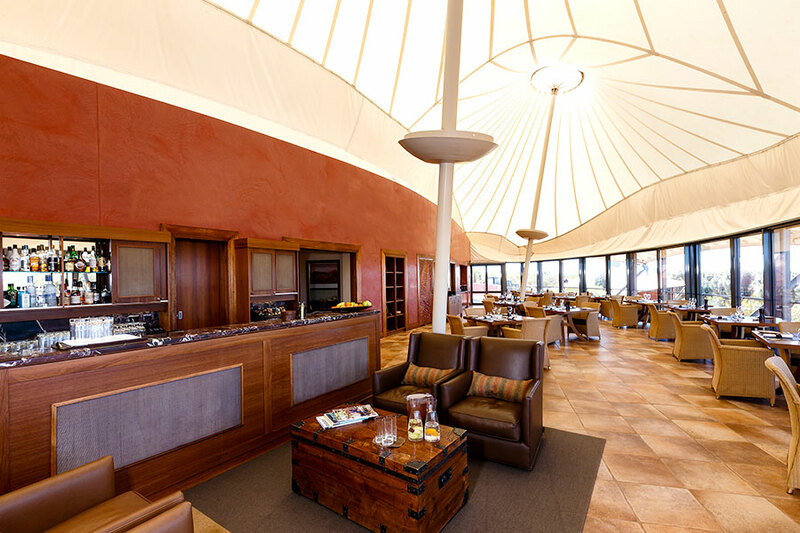 Board your connecting scenic flight to the luxury wilderness lodge Bamurru Plains, your home for the next 2 nights. Here, just to the west of Kakadu National Park on the Mary River floodplains, you’ll find an astonishing array of birds and wildlife right on the doorstep of your luxury bush camp. This morning, take a 20 minute chartered flight to Jabiru in Kakadu National Park. Here, you’ll meet up with your guide and experience a day immersing yourself in the Aboriginal culture of Arnhem Land. Arnhem Land is perhaps the only area in Australia where Aboriginal culture is still dominant, despite a long history of interacting with other cultures. A local guide will show you excellent examples of rock art on Injalak Hill (Long Tom Dreaming), an area that has some of the best rock art in the country. The view from the top of the hill is simply breathtaking, looking out around the escarpment and across the floodplain. This afternoon, explore a remote valley, taking in stunning scenery, billabongs, and a place to imagine the life of the Aboriginal people who have been at home here for 50,000 years or more. 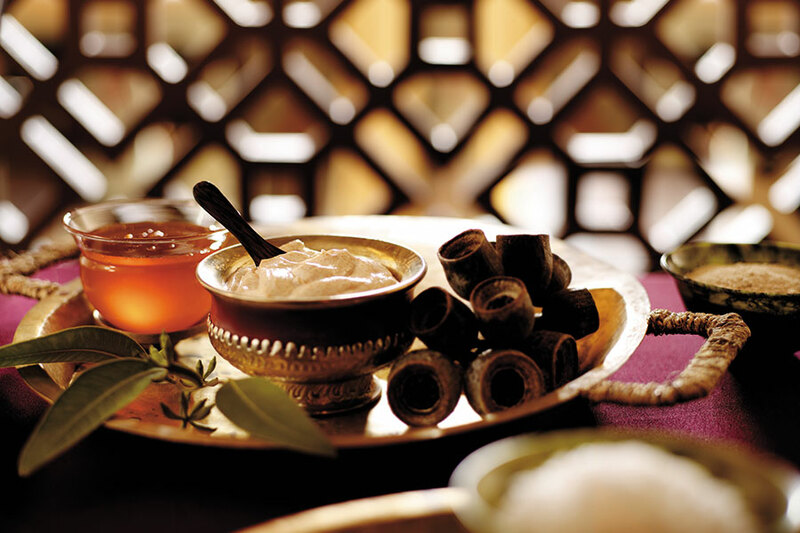 Today, enjoy a private flight to the train depot for Australia’s favorite train experience, the Ghan. Traveling from Darwin to Alice Springs, the Ghan takes you through the heart of the Australian Outback. Enjoy the comfort and solitude of your private cabin with a panoramic window, lose yourself in conversation with newfound traveling companions, or simply gaze out of the window taking inspiration from the ever changing landscape. 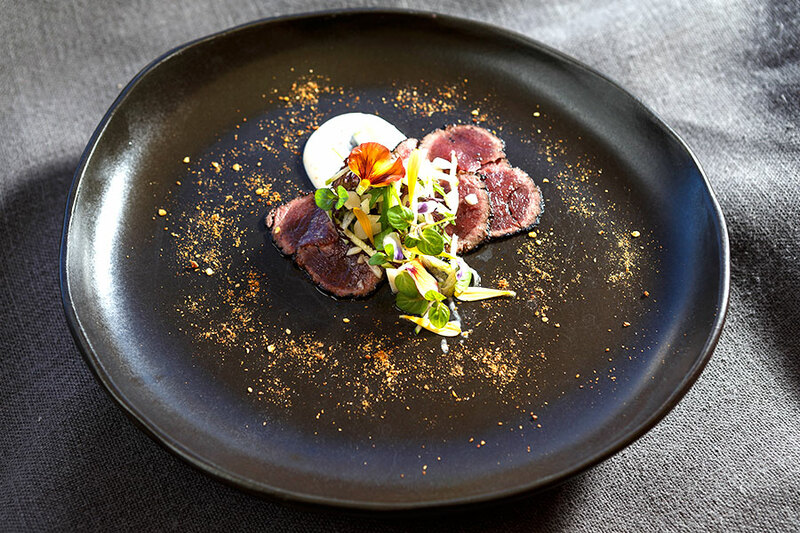 Enjoy a hearty breakfast on the train before you arrive in Alice Springs and hop into your private car for the long drive to Longitude 131°. 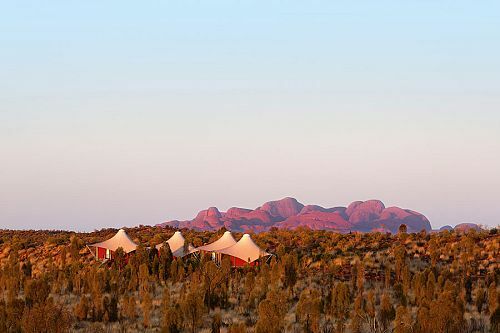 Here, you’ll find a luxurious wilderness camp at the gateway to Uluru-Kata Tjuta National Park. 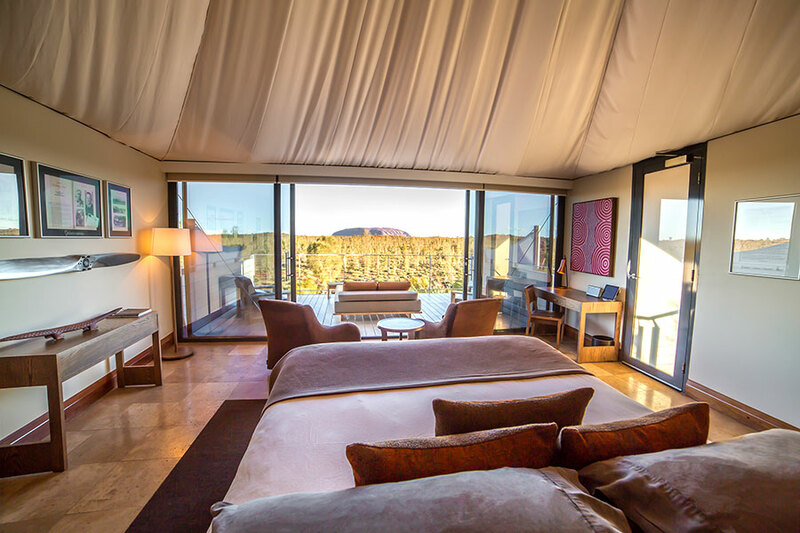 After settling in, catch your first glimpse of Uluru/Ayers Rock as you learn about the importance of this sacred place to the Aboriginal inhabitants. 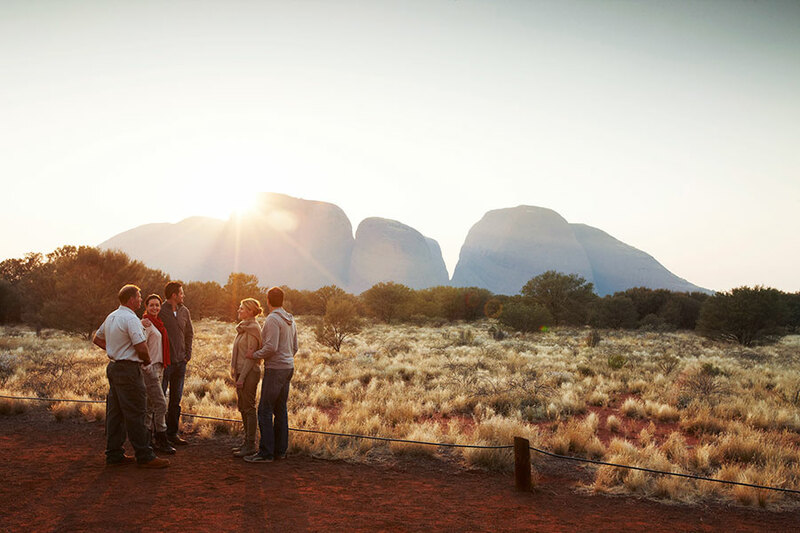 This morning, you have the opportunity to explore Kata Tjuta at your leisure. 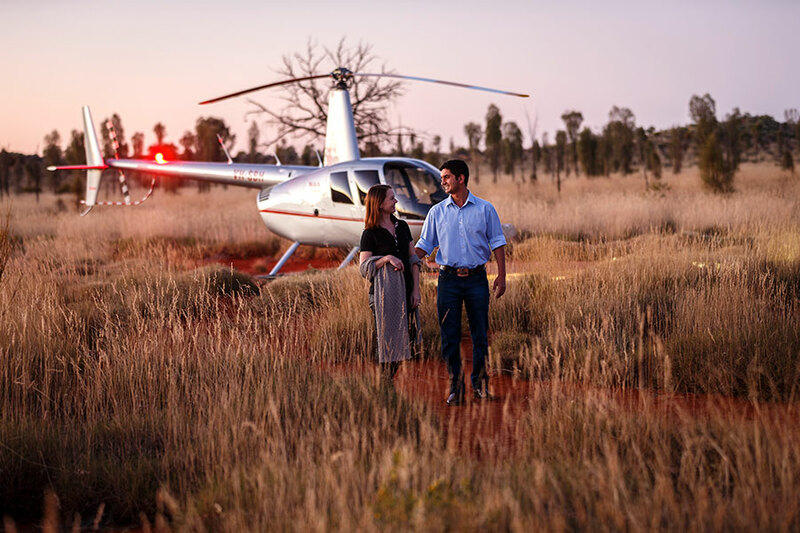 Perhaps take the opportunity to enjoy an optional tour, such as a camel ride, Harley ride, or helicopter tour over Uluru and Kata Tjuta. 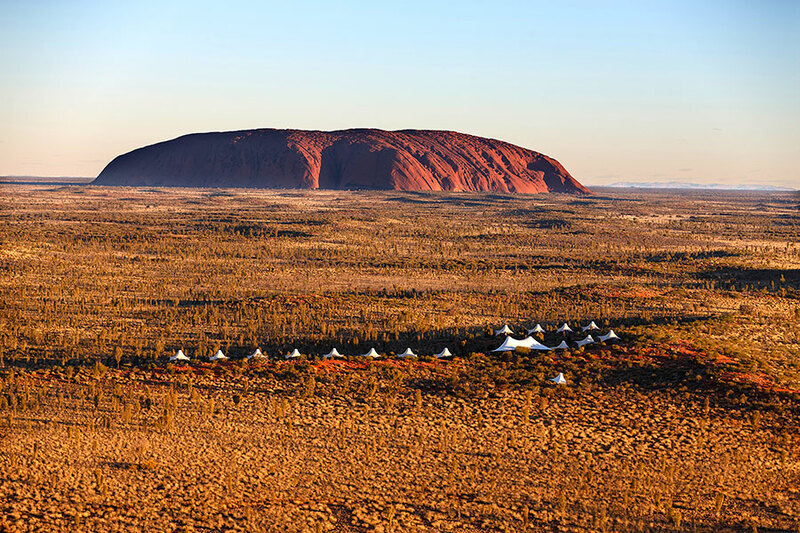 This evening, you will head out an hour before sunset to the Uluru sunset viewing area. Watch as the colors of the rock change in front of your very eyes. 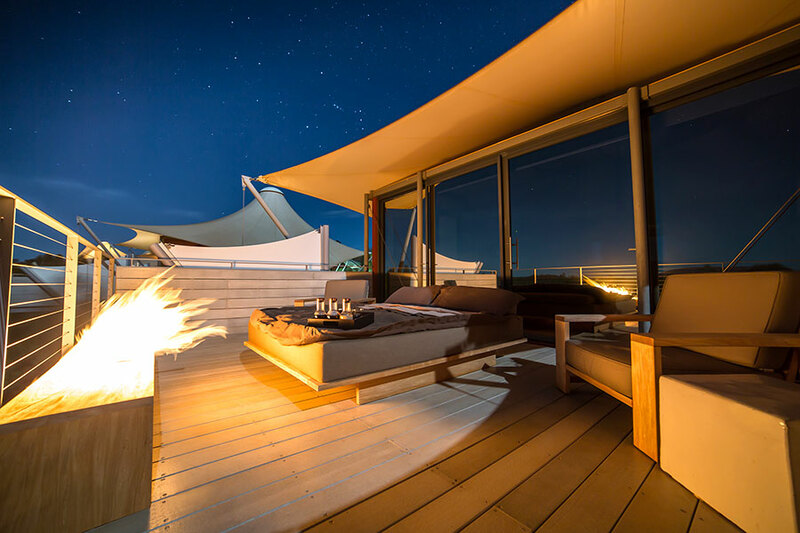 You will then be transferred to an outdoor dining venue, where you’ll have an unforgettable dining experience under the star-filled night sky. After breakfast, say goodbye to the Red Centre. 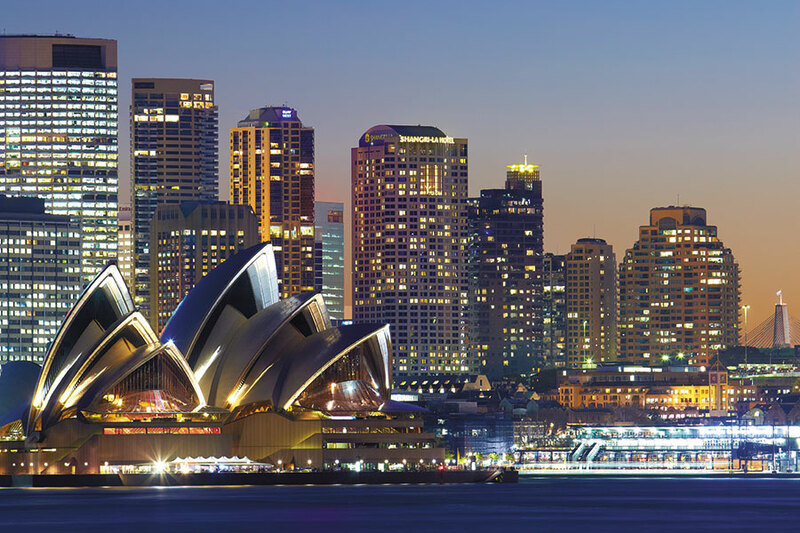 You will be transferred by shuttle to the airport to catch a flight to Sydney. 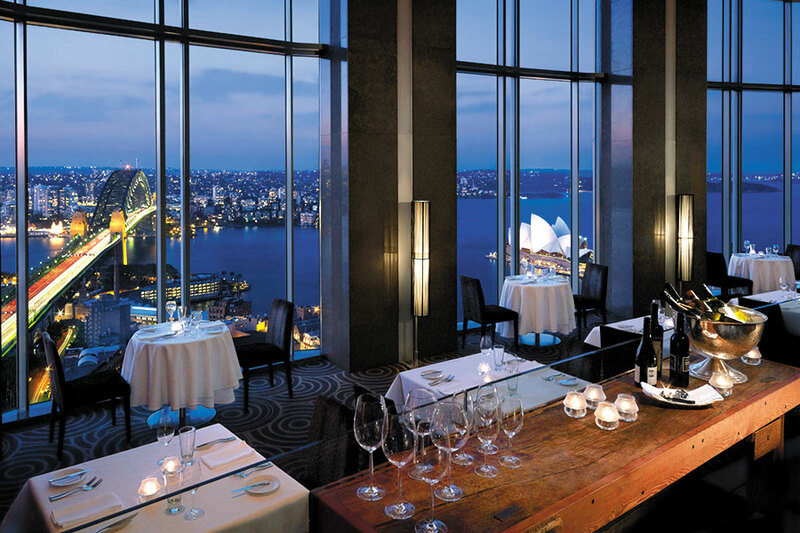 Cosmopolitan and aesthetically appealing, Sydney is a feast for the eyes with plenty to offer any type of traveler. 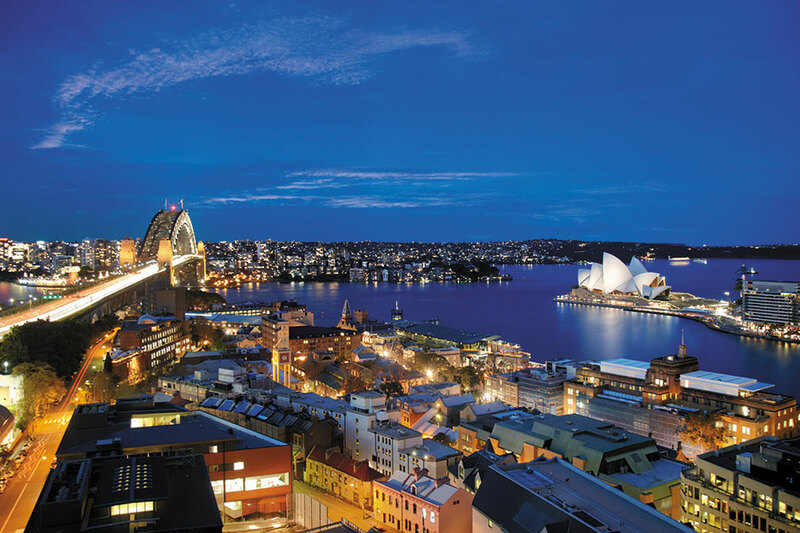 Sydney is iconic in every way—the Opera House, the Harbour Bridge, the lively neighborhoods, Darling Harbour—all of it is delightful and worth thorough exploration. 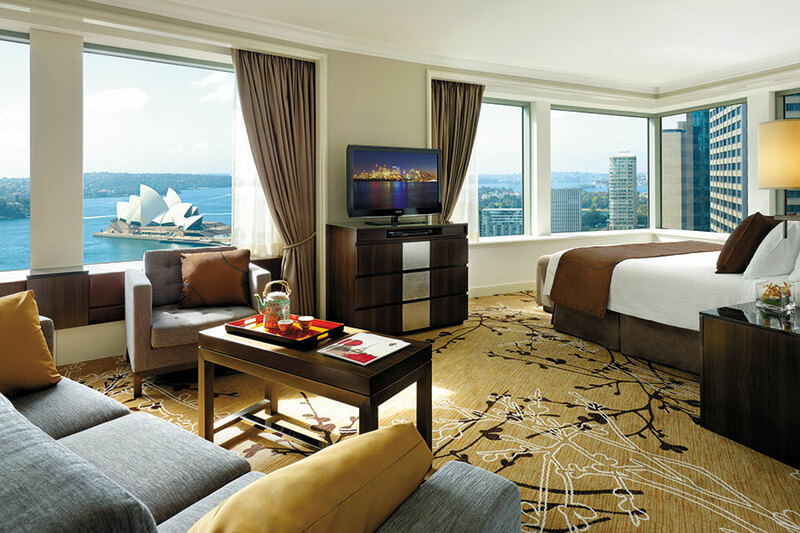 Your 5-star hotel awaits with a view of the famous Sydney Opera House right outside the window. This morning, your private guide will pick you up for a full day of exploring the remarkable Blue Mountains.This region offers an authentic taste of the Aussie country lifestyle. Visit the Three Sisters and view ancient Aboriginal rock paintings. The Blue Mountains are rich in beauty, with vast hidden gorges and valleys with cascading waterfalls. 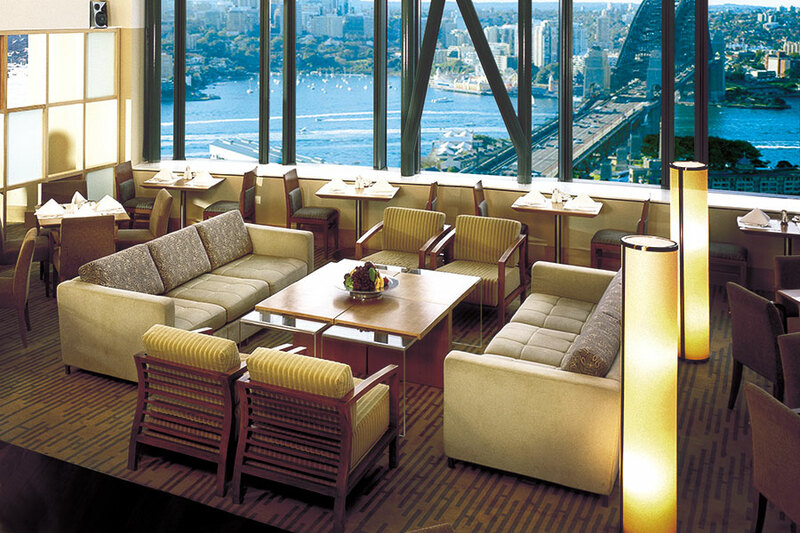 Return via helicopter for spectacular views of the mountains and Sydney Harbour. Head to the airport today to catch your flight back home. 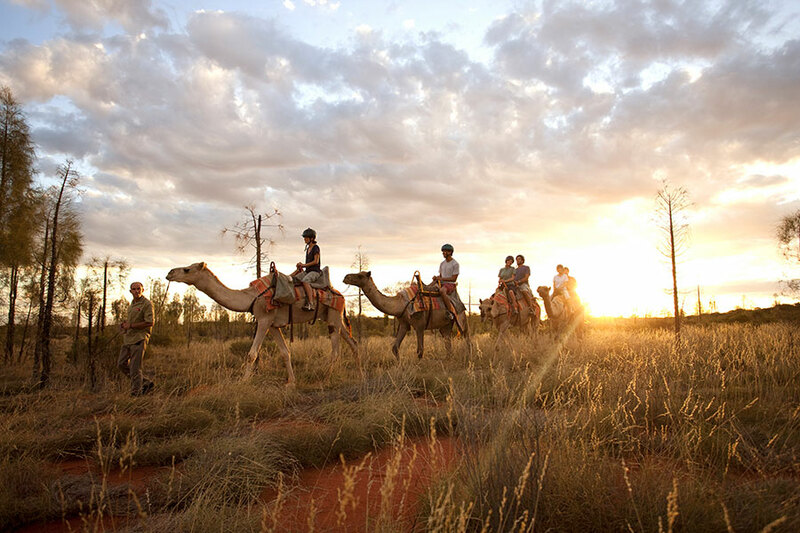 Leave with memories to last a lifetime knowing that you have experienced the highlights of Australia. 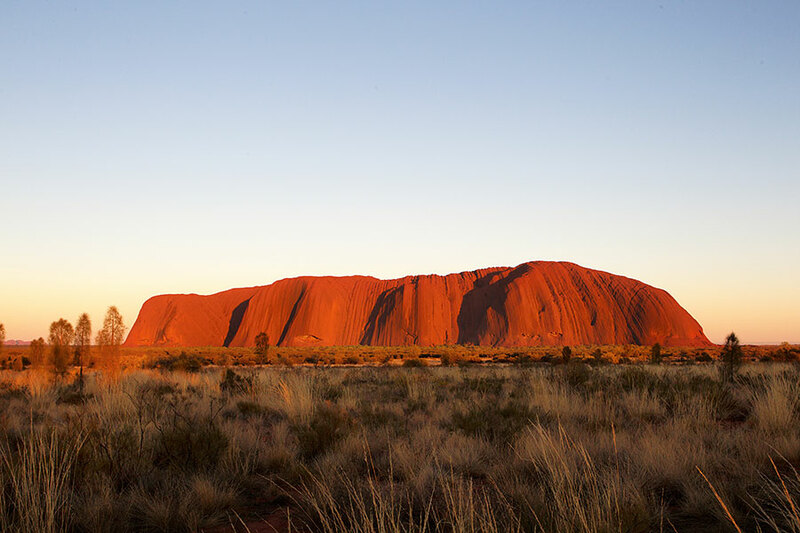 When in the Red Centre in Australia’s central outback, you can enjoy the natural beauty of Uluru and Ayers Rock in a number of ways. A couple of my favorites are leisurely tours from the back of a camel and the freedom and exhilaration of a Harley ride!